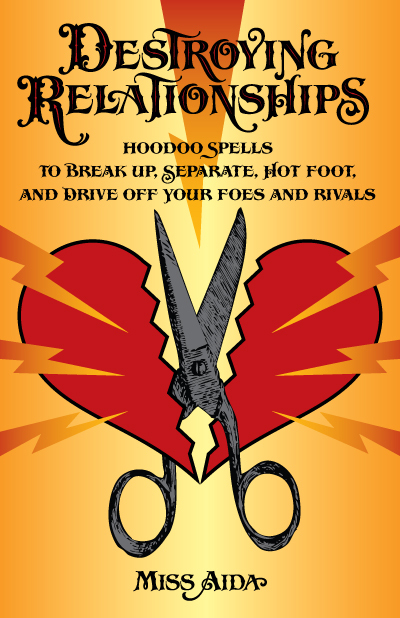 Are Lucky Mojo books available through Amazon or other online outlets? 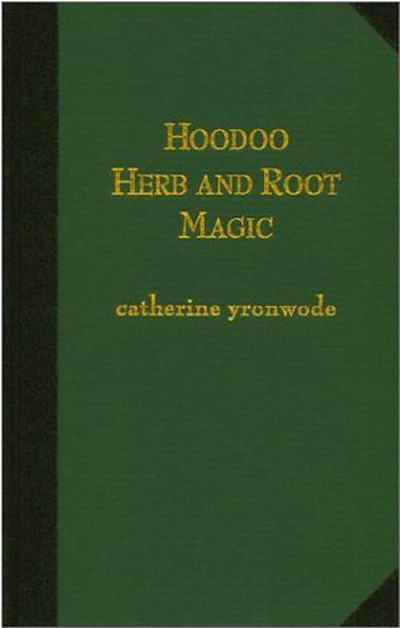 "Hoodoo Herb and Root Magic" is available through Amazon in both paperback and hardcover. 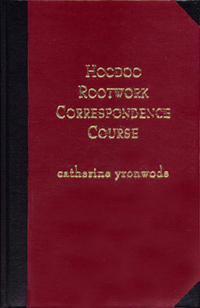 The "Hoodoo Rootwork Correspondence Course" is only for students and is thus not sold to the public via other outlets. 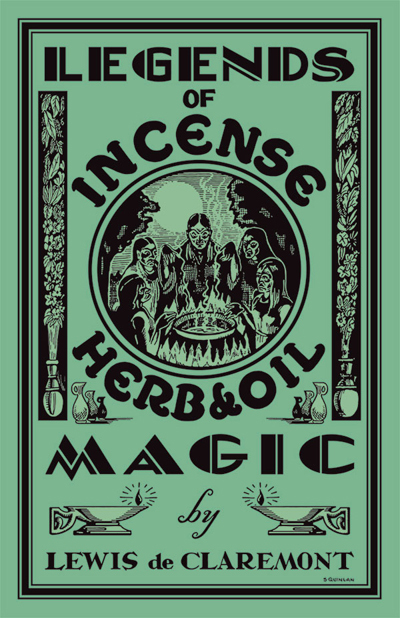 I have your book "Hoodoo Herb and Root Magic," but i just saw another book by you advertised at Amazon. It is called "The California Gardener's Book of Lists." Is this a Lucky Mojo book? 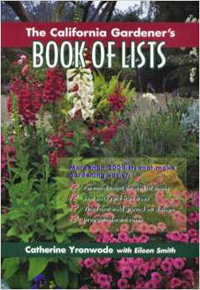 No, "The California Gardener's Book of Lists" is a gardening book i wrote for Taylor Trade Publishing a few years ago. 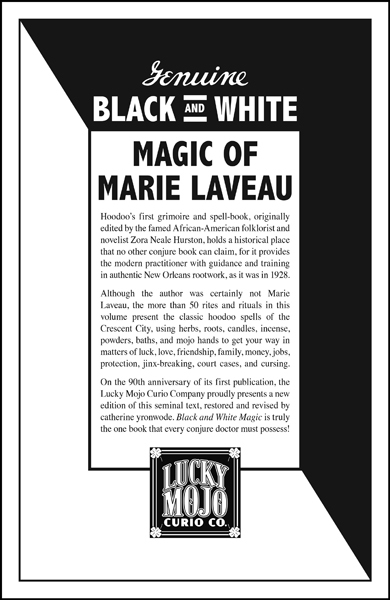 We carry copies in the shop, but Lucky Mojo did not publish it. The Course Book is private and not sold to the public. 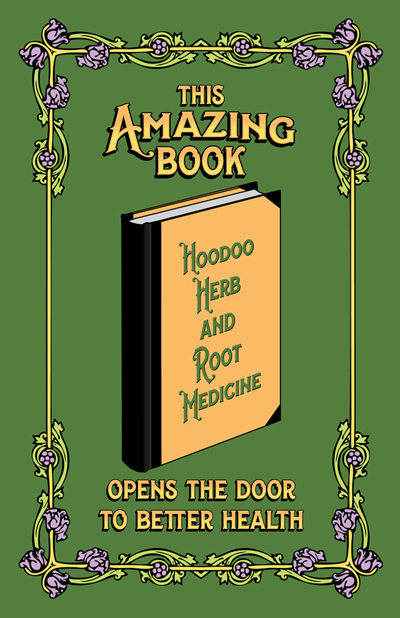 That is correct -- "Hoodoo Herb and Root Magic" is available through Amazon. The Correspondence Course book is sold as part of the course itself, and that is only to qualified purchasers who are students. All other books i have written can be found at Amazon, new or used. Just do a search on my name! Please note that with the release of these books, Lucky Mojo has become the official distributor for books published by Missionary Independent Spiritual Church (MISC). 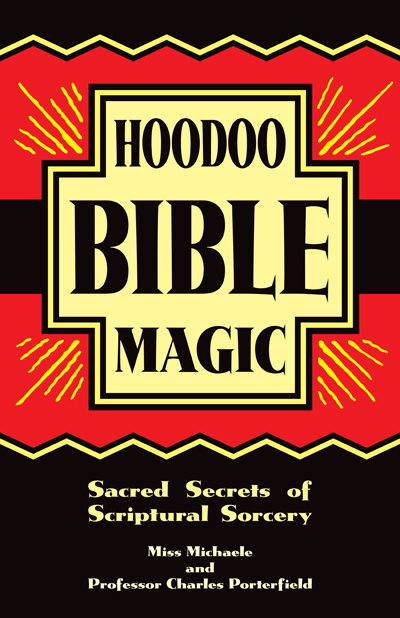 Please note that with the release of these books, Lucky Mojo remains the official distributor for books published by Missionary Independent Spiritual Church (MISC) and has become the official distributor for books published by the Yronwode Institution for the Preservation and Popularization of Indigenous Ethnomagicology (YIPPIE). I would like to know is it possible to offer books published by Lucky Mojo as e-books on Amazon. This format may be easier to access all time for numerous reasons. At those low, low prices, the items would hardly merit making available as an ebook. Okay. Thanks. I plan to be at this years festival. I would like to go ahead and place an order of a few books. Will any of the books currently on-line be part of the give-away. I am asking so I don't have duplicate copies. 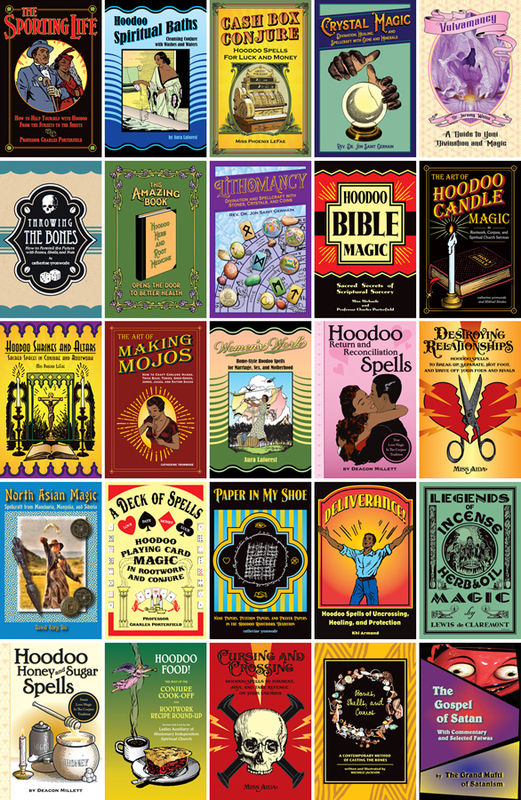 The books included in the price of your ticket at the Hoodoo Heritage Festival are only available for sale to the public AFTER the festival -- so you don't have to worry about duplicates. 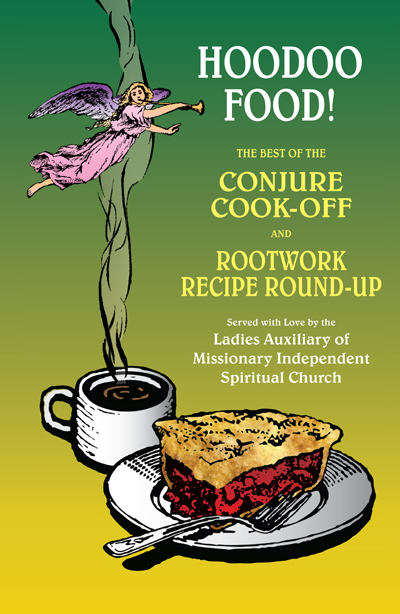 You can see the covers of the new books at http://missionaryindependent.org/hoodoo ... shops.html. 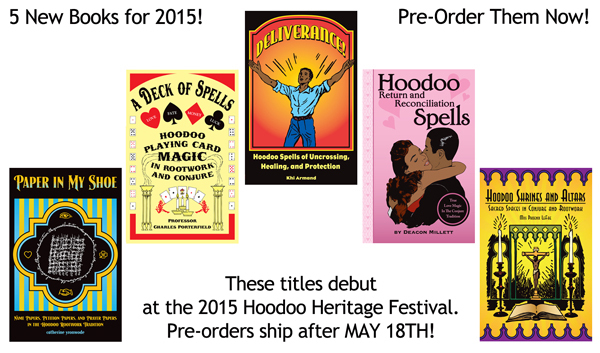 The 2015 crop of new books is ready for pre-ordering and will debut at the 2015 Hoodoo Heritage Festival! I just noticed that I first posted in this thread 5 years ago. Look how many books have been published since then. I have all of them except the 2015 "crop." Those I have on pre-order. 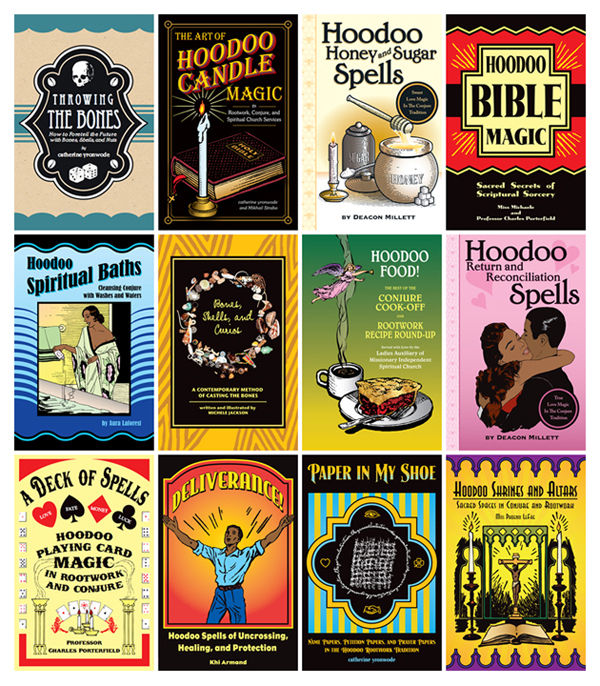 Here are all 12 of the 96 page Lucky Mojo Publishing and Distribution books in a special offer. You get 12 books that normally sell for $9.00 each (a total of $108.00) for the DEEPLY DISCOUNTED PRICE of $7.00 each ($84.00 total) -- a savings of $24.00, PLUS, you get a 13th book FREE! 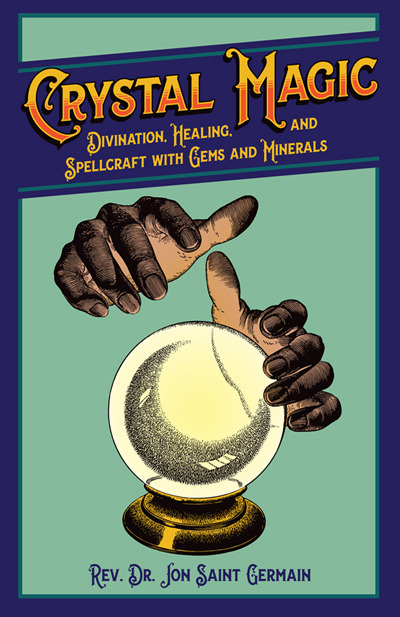 This special offer nets you a compiled 1,248 pages of hoodoo and folk magic wisdom, magic spells, divination, history, and knowledge -- a complete library at your fingertips -- for the lowest possible price. The individual books are available through Lucky Mojo and other fine retailers, including Amazon, but this special Baker's Dozen offer is NOT available at Amazon, only from the Lucky Mojo Curio Company. I got my new books today and I don't know where to start! I wish I could read them all at once! 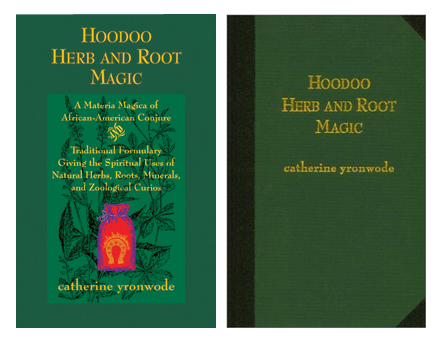 I just received three of the books above (Paper in My Shoe, Deliverance, Hoodoo Shrines and Altars ) and these books are invaluable resources for Hoodoo. Any questions I have had have all been answered in the books and I don't feel so intimidated by this beautiful tradition. 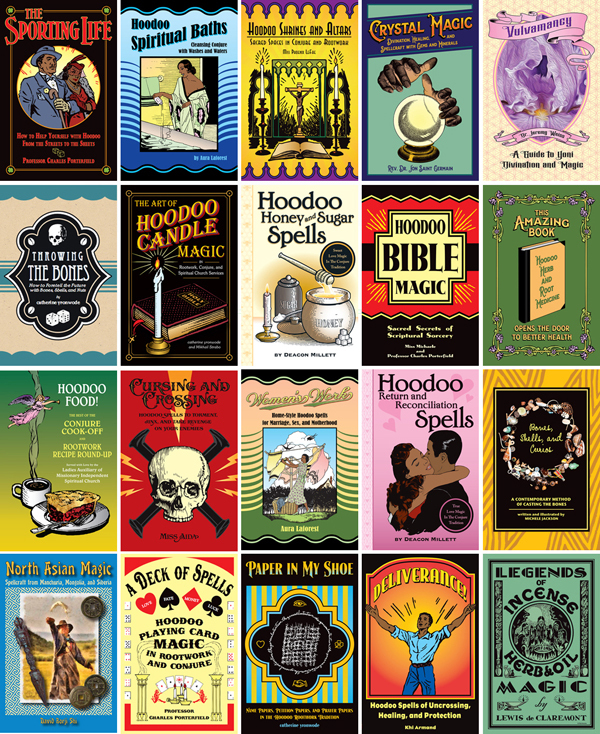 As you begin to read the titles from Lucky Mojo Publishing, and have questions, each book title has their own Question and Answer thread under the category Books, Pamphlets, Instruction Manuals, and Grimoires in Hoodoo. 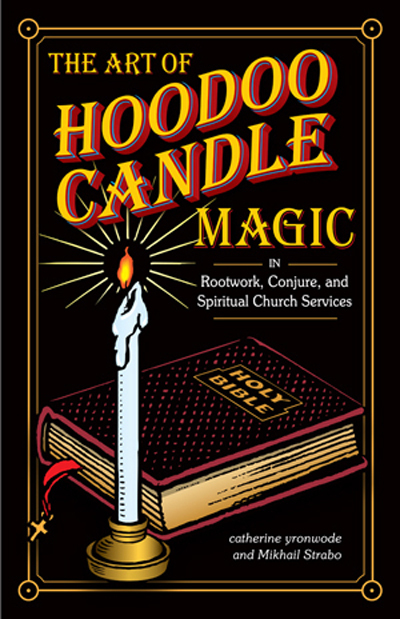 I just received Hoodoo Herbs and Root Magic, The Art of Candle Magic, and Paper in my Shoe from Amazon. I can't wait to start reading them all. Got an Amazon gift card for Christmas and thanks to this topic I was able to put it to good use. Thanks, guys! 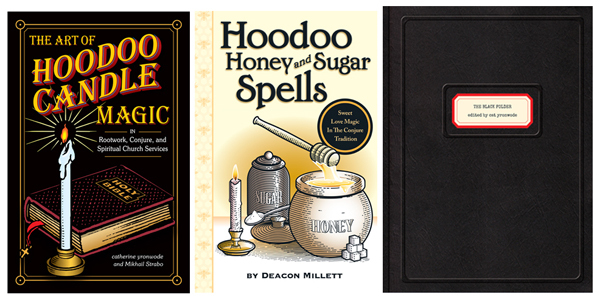 There are 4 new Lucky Mojo, MISC, and YIPPIE books currently in progress for 2016... All four will be released in mid-May 2016 and can be pre-ordered NOW! Okay, so the last time someone inquired about this was in 2015, but I'm hoping some of the authors will understand and hear the plea of those of us who need to remain "in the closet" with our spiritual practices, and the situation will change within the next few years. . .
Can you please make e-book versions of some of these books? I know there are many other LM customers who would love to have access to these books online as well. It's not a matter of price, but of privacy. There's only so much space I have in my apartment to hide my oils, jar spells, spiritual journals etc. And there are sooo many books LM sells that I would love, love, love to read. Please consider changing your policy on this, because it just does not seem fair. Plus, your book sales would increase. 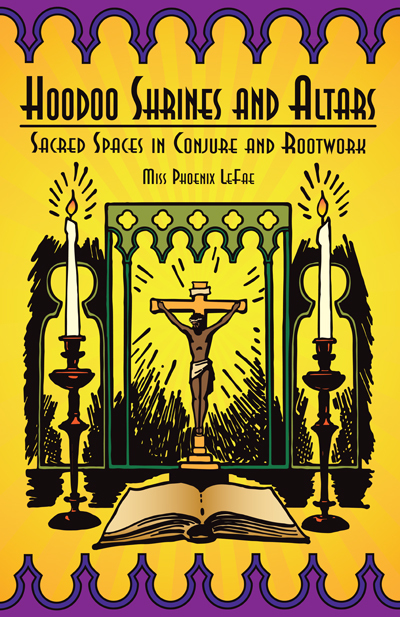 Yes, "Hoodoo in Theory and Practice" is available online, but I've probably memorized it by now, because I have read it over and over for years (in addition to reading and re-reading pages and pages within the forum). 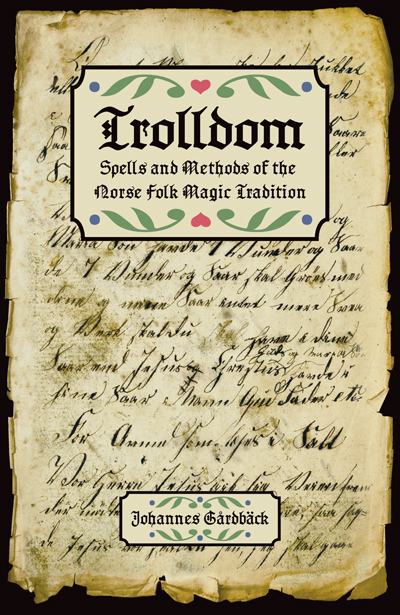 I want to read "A Deck of Spells", and Deacon Millett's books, and many others offered. Please, please, please make these books e-books. I would even pay double for that privilege. Or I'd purchase access that would expire within a certain timeframe, just for the chance to read what's within the pages. This is how much I really, really, want online access to the books. The answer is still no. There is no secure way to sell digital media at this time. I will not jeopardize the incomes of dozens of my creative colleagues for your sake. The problem is that even under a paid-access plan, once a person purchases access, he or she can then make a digital copy and sell it or give it away. 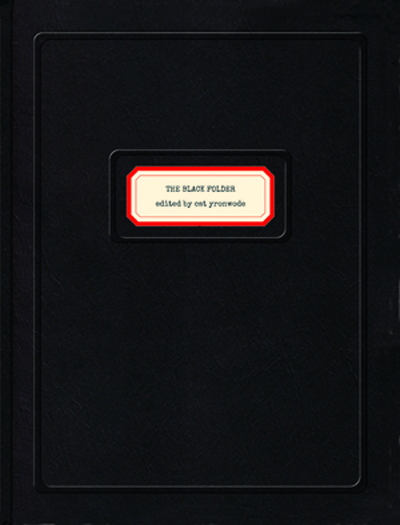 Unauthorized selling of the books is almost a non-starter, but there are many sick-minded individuals, such as Frances Osborne, who are basely addicted to the attention they derive, or the sense of entitlement they feel, or the edgy criminality they can experience by setting up temporary web sites to distribute free copies of copyright protected texts and art. There are forums where people ask for digital copies of very inexpensive books -- just to be able to rip them off. It is a kind of kleptomania, i think, because they make no profit from it, and in many cases they are not even particularly interested in the subject matter, but they get an adrenaline rush of some sort, especially when they can distribute free copies of books by well-known authors, acting as some kind of "in-the-know" distributor. The problem for me is i cannot publish books under those terms. Our books can be shipped in discreet packaging to a mail-drop box, if you request that service, and you can rent a small storage space where you can read them in privacy. Be creative -- think outside your "closet." I think I understand the security issue with downloading and the potential for the books to be posted online by someone for free. But, what I envision is the books posted on a page of your website in some encrypted/password-protected way wherein they are only able to be viewed on the computer in some kind of a reader. No printing, editing, etc. would be permissible. A customer could purchase a password that would then become invalid within a certain period of time after which his access would be denied. And, maybe there would be different prices for longer vs. shorter durations of access. My authors get a 10% royalty on each book printed. For example, a $9.00 book nets the author 90 cents per copy. 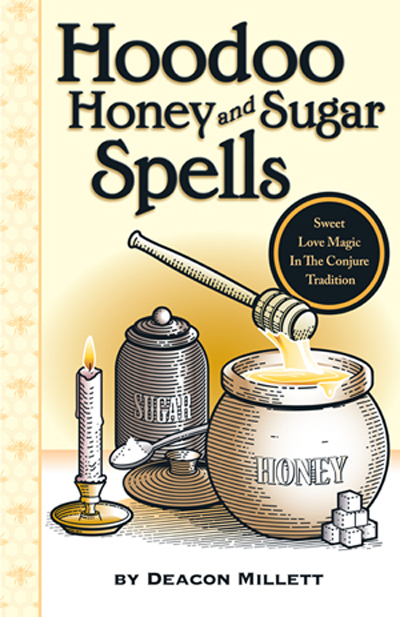 Even if the book is on an obscure topic like folk magic, it may sell well enough to generate $1,000.00 per year for the author, every year, for life. If an author writes 12 such popular books, and works a full time job, then, when the author retires, he or she can rely on Social Security plus about $1,000.00 extra per month. This is not insignificant, and it is a factor that drives authors to write and produce work -- because as long as the material stays in print, royalties will continue to be paid. I hope that all of you who like our books understand the gravity of the situation we are facing here. Anyone can write web pages as a hobby, but book publishing requires a team of collaborators, including not only the author and the publisher, but also artists, designers, typesetters, editors, proofreaders, printers, binders, shippers, distributors, and retailers. All of these people earn a flat fee for their work, every time they perform a job connected with handling the book -- except for the author, who receives royalties for the lifetime of the publication, each time the book is reprinted. As a publisher, it is my duty (and i take that duty very seriously indeed) to provide royalties to my authors. Royalties are paid upon publication for each entire print run. If a book is ripped off digitally, demand drops off, and there is little incentive to keep it in print, hence i will have to drop it from my publishing list, which means that the author's royalties will be cut off. The author's legitimate source of income is decreased each time a book is distributed illegally. 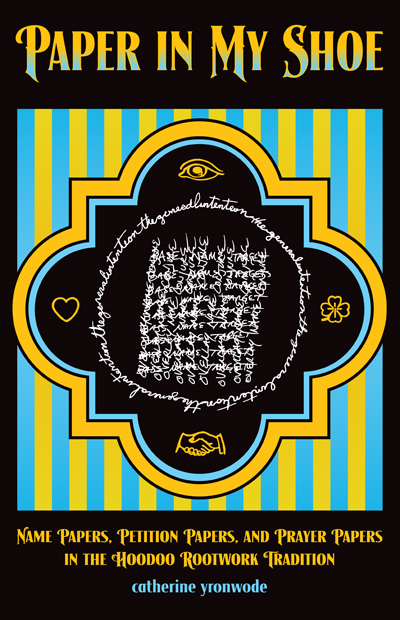 I know that it may seem to you as if i am a big old meanie who is keeping you from enjoying your "in the closet" experience of folk magic, but my husband and i are operating under a different paradigm -- we are expending a great deal of our own unpaid energy and talent to preserving and popularizing folk magic, and we believe that the best way to do so, at the present time, is through the publication of small, inexpensive, densely-texted books with a (generally) $9.00 cover price for distribution worldwide. 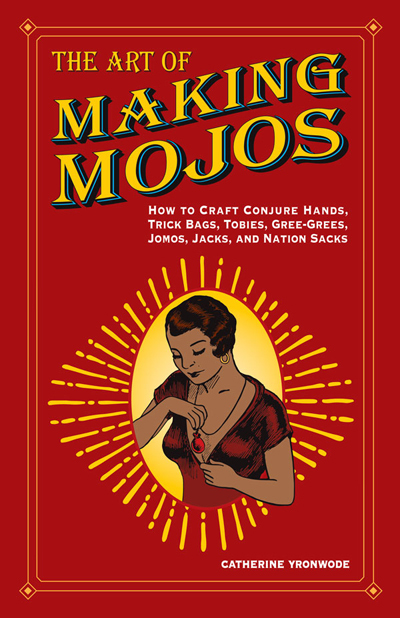 Purchase all of the Lucky Mojo, Missionary Independent, and YIPPIE books for your local library, have them shipped there with a note indicating that they are for shelving for the general public and then go there to read them! Create a local lending library with friends, one of whom is OUT of that closet and allows folks to come and read at member-leisure. 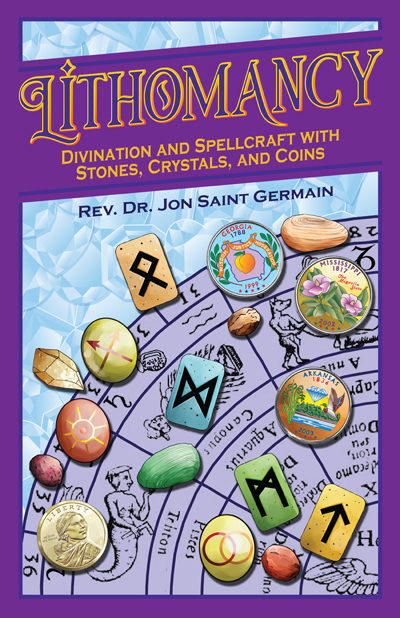 I did this in the Holy City of San Jose and it was a moderate success (only a few wound up coming to us through the library system; more came through connections from local Unitarian Universalist church and open Pagan coven). Closets can incorporate public or membership zones of reference. Ah - I understand now. Thank you both for the clarification. I guess I will just purchase, read and donate them to a library myself. I can read them at home, but just don't want to keep the books stored here afterward. 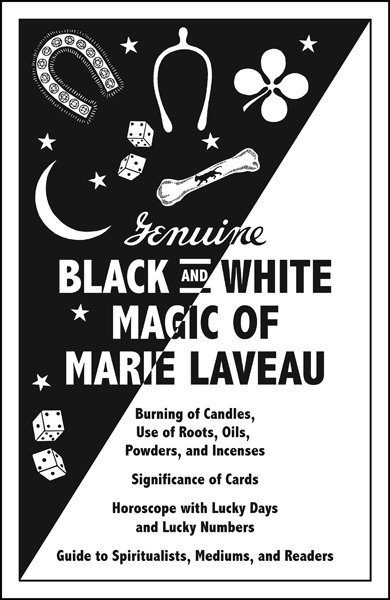 If I have guests, I always try to be conscious of where all the hoodoo stuff is, so there is no awkwardness if discovered. Thank you again for taking the time to help me understand. May I ask if a date has been set for the release of Proffessor Porterfield's new book titled "From the Streets to the Sheets"? Yes, the official release date is May 16, 2016! 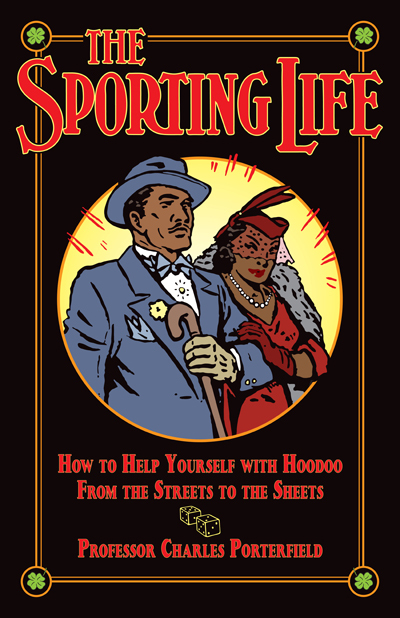 The actual title is "The Sporting Life: How to Help Yourself with Hoodoo from the Streets to the Sheets." This is a 96 page book and will retail for $9.00. Thanks; looking forward to it. 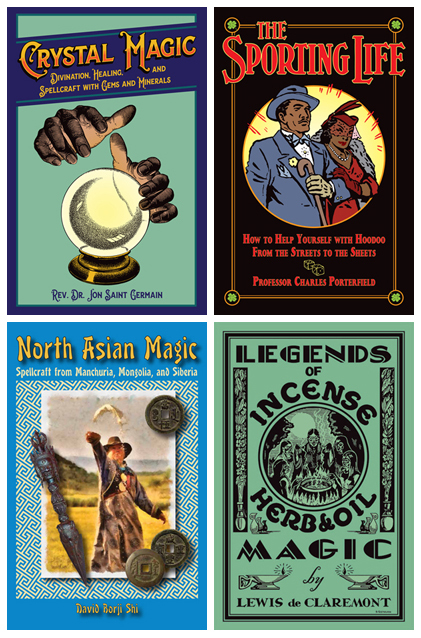 We are just about one month away from publication of four new books -- "The Sporting Life" by Professor Charles Porterfield; "North Asian Magic" by David Borji Shi; "Legends of Incense, Herb, and Oil Magic by Lewis de Clarmont; and "Crystal Magic" by Jon Saint Germain. 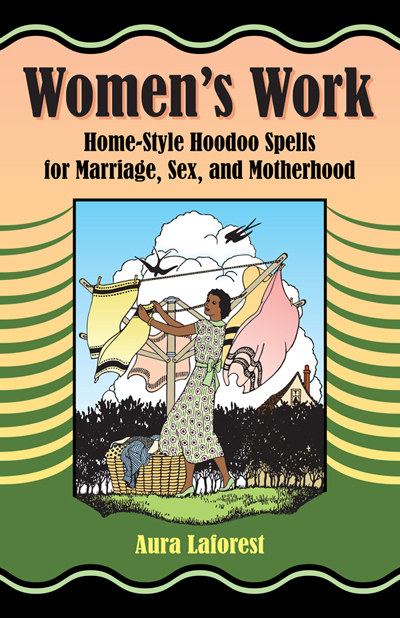 Publication date is May 14-15, 2016 at the Hoodoo Heritage Festiva!, where they will be given away FREE to attendees. 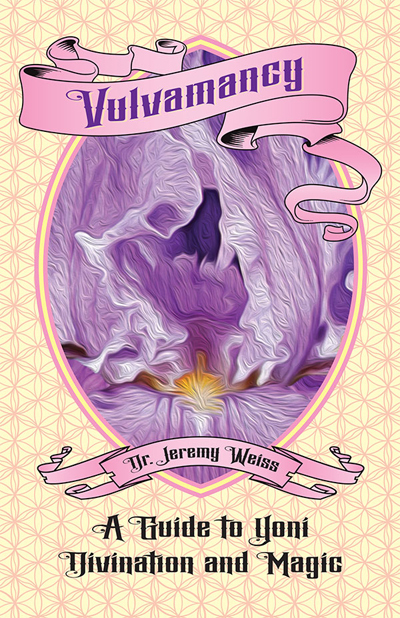 They will be available for sale thereafter through the Lucky Mojo Curio COmpnay, at Amazon, and through other book sellers. The four new books will also be added to our BAKER'S DOZEN array -- the bargain buy in which you can select ANY 12 of our $9.00 96-page books for a mere $7.00 each -- and receive a FREE bonus book of our choice. I have a collection of all of the above books and very little space left on bookshelves these days, so I understand part of the "storage issue" you mention above. But I have to say, they don't take up a great deal of space - I have 13 books lined up together here on my desk for easy grabbing and they fit in just about 4 inches across! You could hide all of them (well, maybe with the exception of Trolldom as a "full size" book) in a shoebox if you really had to. They really are worth having! You need ones that will fit a 5 1/2" x 8 1/2" book in the INSIDE dimensions, not the outside dimensions. By the way, all 4 of the 2016 books have now been added to our BAKER'S DOZEN special offer -- 12 of our 96-page $9.00 books of YOUR CHOICE for only $7.00 each, PLUS you get an added BONUS book of our choice. This is a bargain! I was asked which format -- video, audio, or books -- is best or most desired for instructional material. This was my reply, slightly edited for use in the Lucky Mojo Forum. In a historical video i get the broad outline, memorize the visual images, remember key terms and names, and i can later look up any details i forget. Video is also good for hand-eye tasks such as playing a musical instrument, as it combines audio (what the music should sound like) with video (what your hands should be doing to produce the sound). Editing video to make updates or corrections is relatively time-consuming and expensive (especially if sets are involved or much time has passed between shoots), but that would only rarely have an impact on the video presentation of historical subjects that are fixed in time. Audio holds attention and carries emotion just as well as video does, but i best appreciate it if the presentation is something i need not check again for accuracy or data-points, because audio is the least accessible in terms of check-backs. Audio is also special in that i can enjoy and absorb it while doing other tasks; for instance, i am listening to National Public Radio news while typing this message. Audio is, by the way, fairly easy to edit with updates or corrections, if needed or desired. It can also be enhanced with a written transcription more easily than video can, since the material is spoken, not shown. 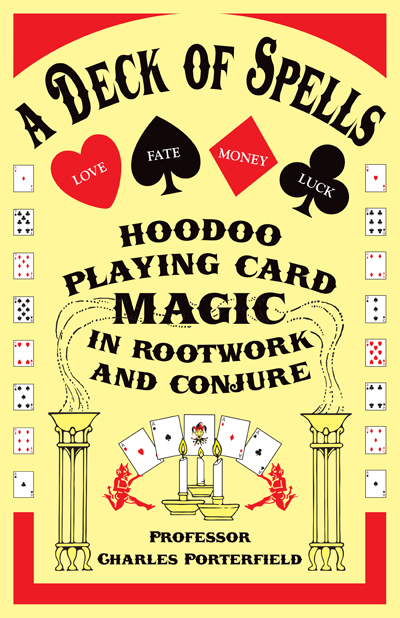 The Lucky Mojo Hoodoo Rootwork Hour radio show is not transcribed, but its chat-log is captured, and contains links to further web sites that explain the topics in more detail. Other broadcasts on the LMC Radio Network are also available for replay and may contain chat-logs as well. Text works especially well if the material is organized with step-by-step protocols or with bullet-pointed lists of variant choices. 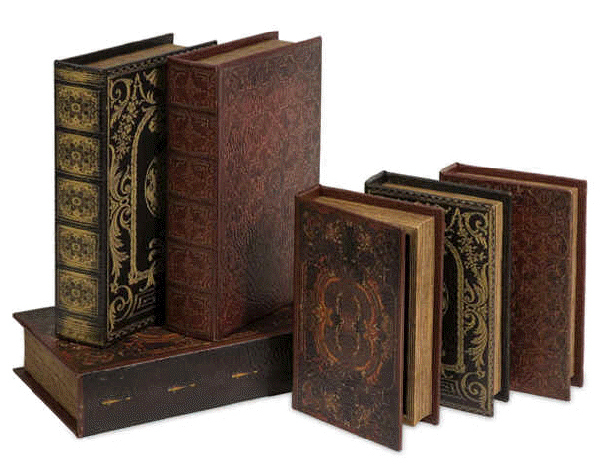 Books can be checked again and again until the text is memorized, and if the material can be reduced to small blocks (like cooking recipes or folk magic spells), printed books are the most convenient memory-adjuncts, as they permit the the user to refer back to any page when needed. Text is also the most easily edited to make corrections and updates, if needed or desired. Adding illustrations to text can enhance its usefulness, if needed. 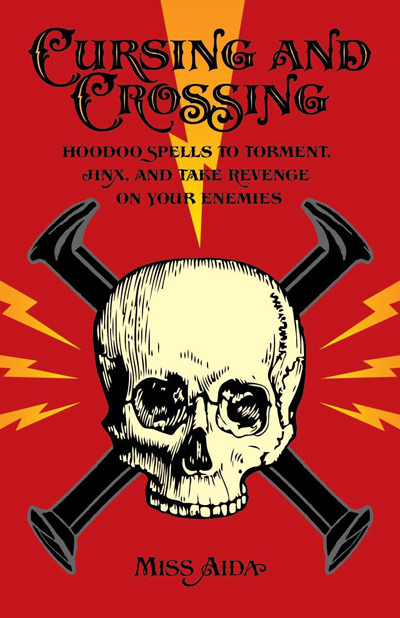 Lucky Mojo Publishing distributes simple, inexpensive, fact-packed spell-books on hoodoo, spirituality, and world-wide folk magic under the imprints of the Lucky Mojo Curio Co. (LMCCo. ), Missionary Independent Spiritual Church (MISC), and the Yronwode Institution for the Preservation and Popularization of Indigenous Ethnomagicology (YIPPIE). 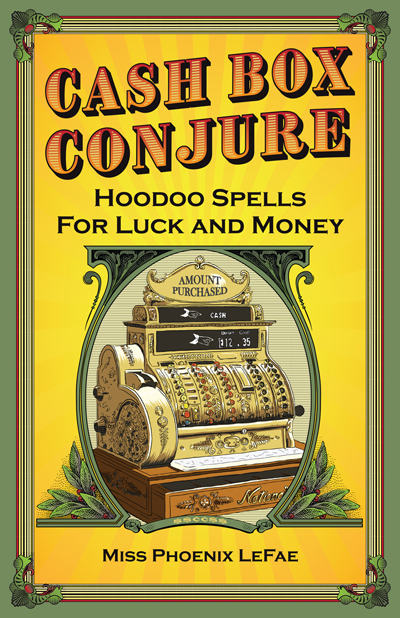 The Lucky Mojo Curio Co. is releasing FOUR brand new books for 2017. 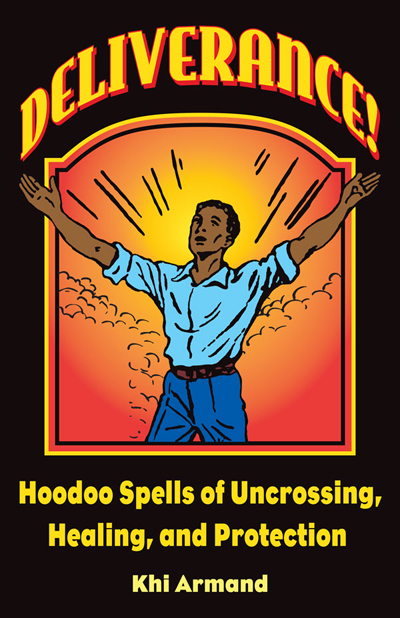 They will be given FREE to attendees at the 2017 Hoodoo Heritage Festival on May 13th - 14th, and will go on sale to the general public on May 15th. They will be offered via Amazon and through our friendly retailers, but if you want to be the first on your block to get one of these fabulous new titles, we are making them available to PRE-ORDER now. Remember, if you pre-order, these books (and any other products you add to the same order) will not ship until May 15th. 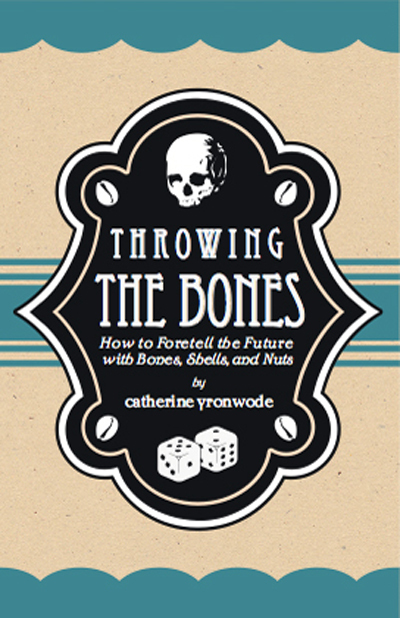 Copies of "This Amazing Book" will be signed by catherine yronwode. 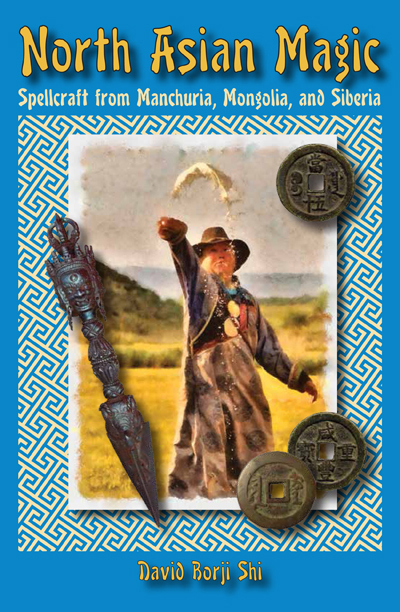 A Guide to Yoni Divination and Magic. These look interesting. I have pre-ordred all four. 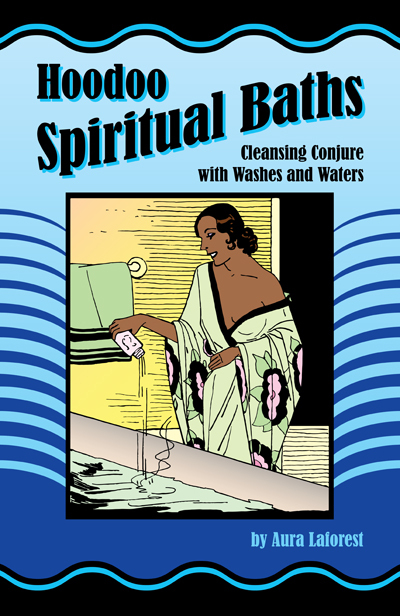 I have most of Miss Cat's books and I also have Aura's earlier book on Spiritual Baths, so these look great. I love both Miss Aida and Aura Laforest for their always-helpful responses here in the Lucky Mojo Forum, and I congratulate them on bringing us their techniques in these new books. I'm excited about all of them! Today i am setting up a forum thread for each of the new books of 2017, so folks can ask questions, place orders, and post reviews in the threads. 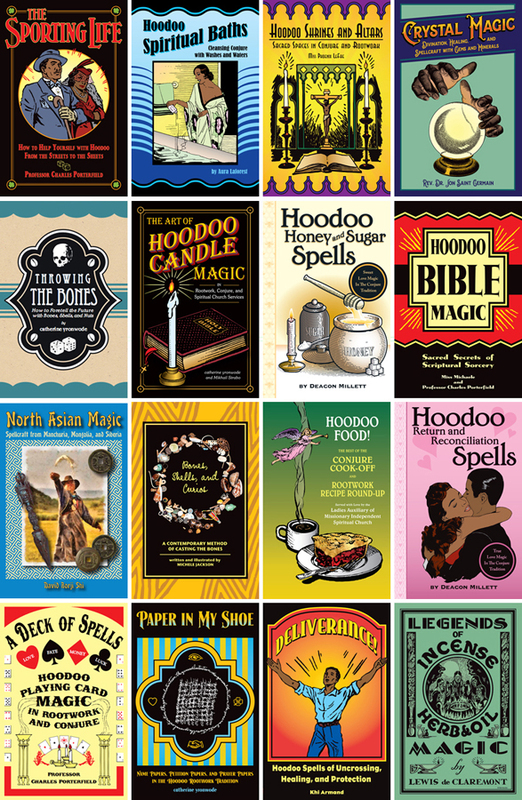 I want to thank all of our Lucky Mojo family and customers for supporting our efforts to teach hoodoo via the internet and via printed texts. The brand new 2017 books are now part of our BAKER'S DOZEN SPECIAL! Here is the new 2018 BAKER'S DOZEN assortment -- Regular $9.00 books for only $7.00 each when you order 12, PLUS, you get an extra book of our choice free! I would love to talk about this with you. Please contact me through the Students Forum rather than the public forum, okay? There is a sub-forum there called "Becoming a Professional Reader and Rootworker" and inside that, you will find "How to Send a Book Proposal to Lucky Mojo." Thank you, Ernie and Nagasiva! 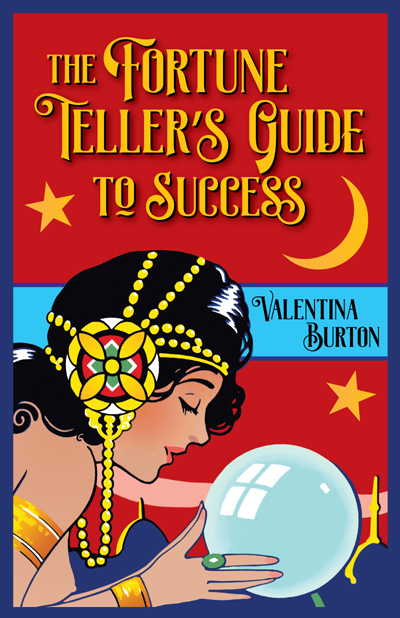 Good news -- our dear colleague Grey Townsed just completed a new, and much bolder, cover for AIRR member Valentina Burton's book, "The Fortune Teller's Guide To Success." If you want to become a professional reader or rootworkers, this book will help you reach your goal. Check it out! New book! Shipping in early January. You can pre-order now. 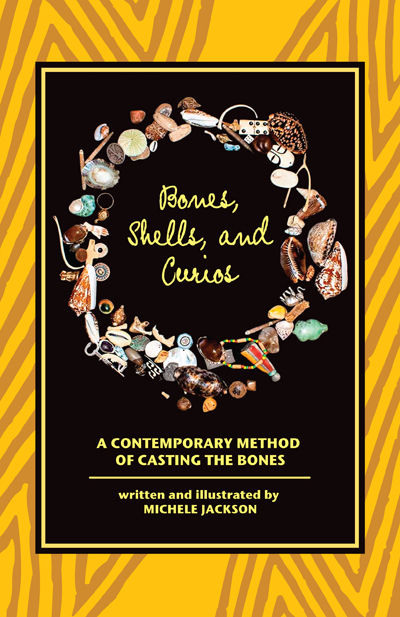 Yes, folks, it's the book you didn't even know existed -- and it is on its way to the printer NOW! We are taking pre-orders. We will ship by January 1st. Too good to be forgotten! Too important to be left to languish as an unreadable, cut-up, meaningless pile of garbage-typography. NINE DOLLARS, 96 Pages. Our promise to you: IT'S BACK!